This Valentine’s Day, start a romantic date with Afternoon Tea for two at CNY 528 and enjoy a cozy afternoon with stunning Canton Tower view at Living Room. When the night falls, indulge in a sophisticated dinner at Dining Room at CNY 2,288 for two, including two glasses of Veuve Clicquot Champagne and an instant photo to retain this unforgettable moment. 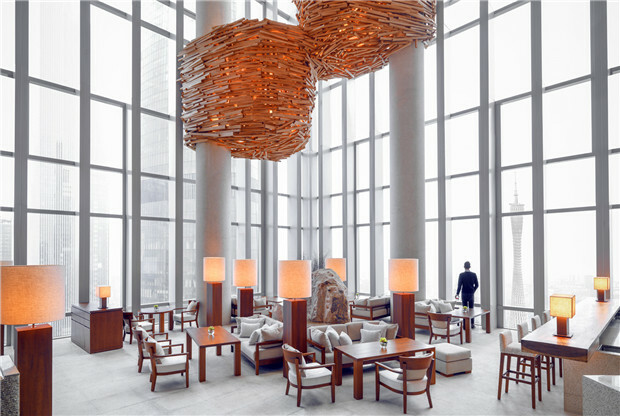 On the 65th floor there are two dining venues that encapsulate the hotel’s underlying residential theme. Living Room has been designed to evoke the main reception space of an elegant Chinese mansion. Lined in a cozy combination of exposed brick and lattice-wood panels, Living Room offers casual all-day dining, afternoon tea and evening nightcaps. 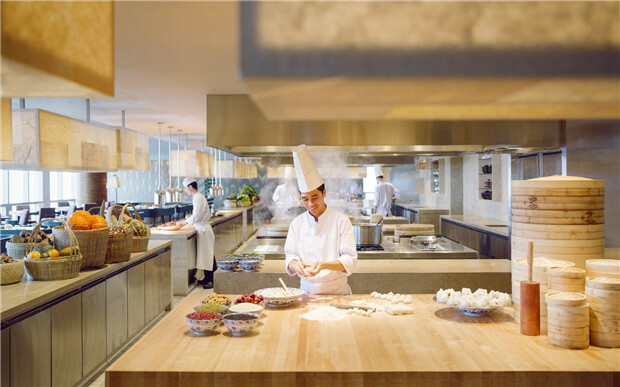 Here, guests can sample Chinese and Western dishes, including freshly made waffles, homemade ice creams and home-style baking and pastries. Dining Room is a contemporary all-day dining space featuring a live culinary theater in the show kitchen and a range of semi-private seating, as well as two private rooms, each seating 12 guests. 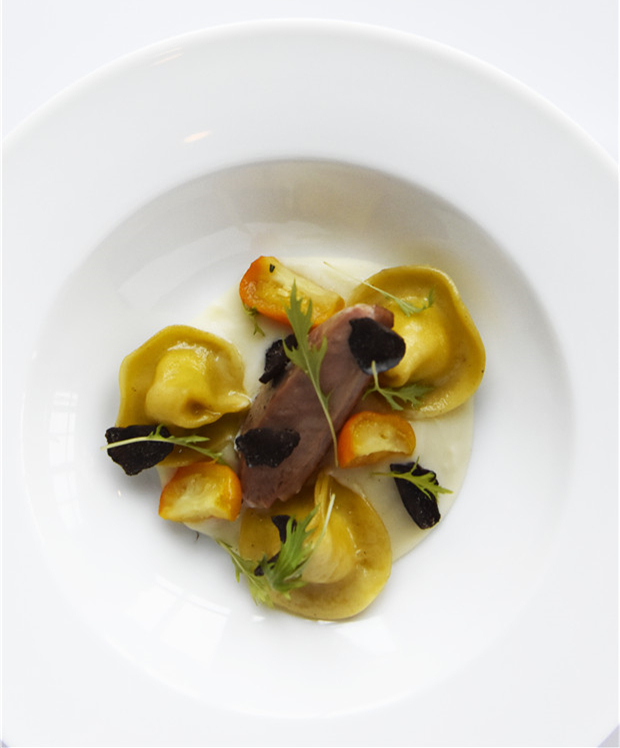 The restaurant offers international fare for breakfast, a semi-buffet lunch, and an à-la-carte dinner menu specializing in southern Italian cuisine. 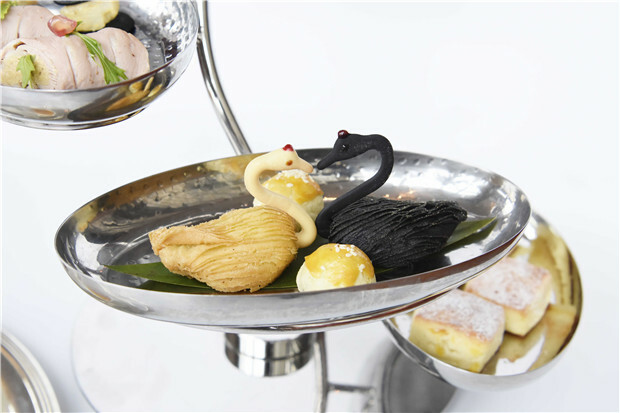 Yue Jing Xuan, a newly awarded 2019 Black Pearl Diamond 2 Restaurant as well as a 2018 Michelin Plate Restaurant, also presents delicate Chinese desserts at CNY 80 each exclusively for Valentine’s Day. Chef de Cuisine, Jacob Huang, has created a menu showcasing his Southern Chinese Cuisine specialties. 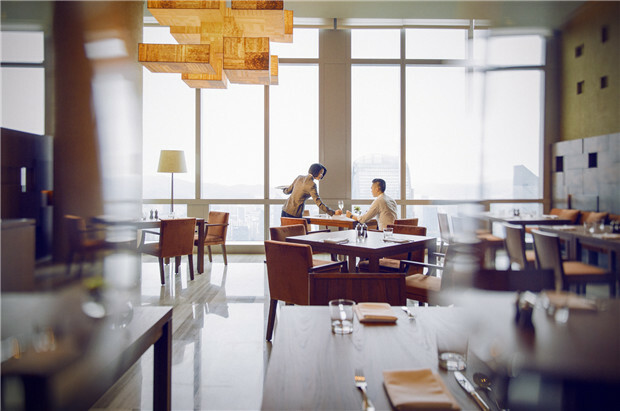 With its panoramic views of the Guangzhou skyline from the 68th floor, Yue Jing Xuan offers an elegant and intimate dining experience for this special day. Lovers looking for less strenuous activity may prefer to visit the tranquil Spa, which features natural sunlight and city views, and saunas and vitality pools within the changing rooms. 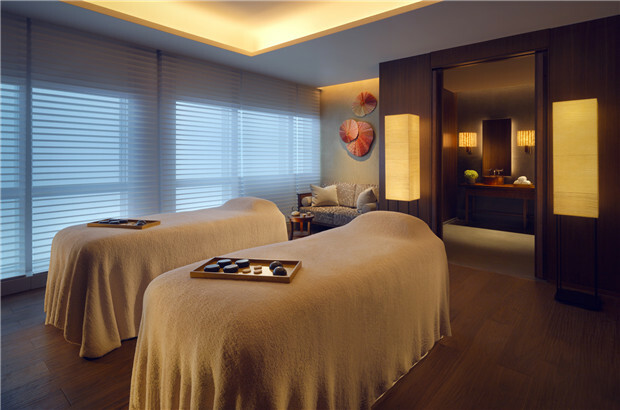 The treatment menu draws on both old and new, paying homage to proven and traditional Chinese medicine (TCM) methods, while adopting modern holistic and wellness practices to offer cutting-edge anti-ageing treatments available today. Pamper yourself and your beloved with a rejuvenating 90 minutes body treatment at The Spa and enjoy “Buy one get one 50% off” to refresh your body and soul. 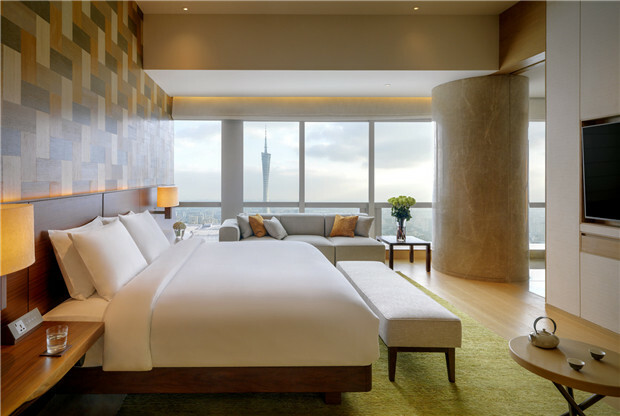 To make your Valentine’s Day more special and memorable, stay for one night with your other half in a Park Suite, enjoy Valentine’s Day dinner and breakfast for two as well as 20% off a spa treatment at CNY 5,920 net per night. 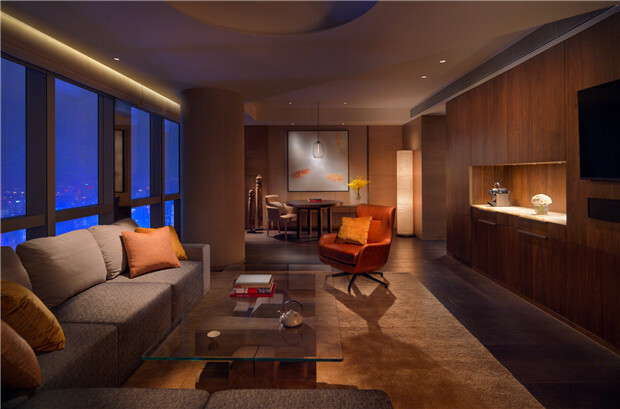 A one-night stay in a Presidential Suite or Diplomatic Suite will be another sophisticated choice at CNY 21,314 net or CNY 13,142 net per night, including one bottle of Perrier Jouet in the suite, Valentine’s Day dinner and buffet breakfast for two, plus 20% off a SPA treatment.